So I had pretty terrible skin for most of my life (thanks PCOS!... And dairy. Can't forget dairy) and have only recently started to like my skin. Up until this last year, it was really pretty terrible. Though I still have a lot of scars, it's generally not too bad now with birth control managing my hormones. Of course, I have a full arsenal of products that definitely help! Instead of doing rather boring individual posts on them, I decided to group it all together. For reference: I have combination skin. Flakes on my lower cheeks and jaw. Large pores on my nose and scattered acne scars all over. My t zone tends to be oily, my cheeks tend to be oily yet dry. 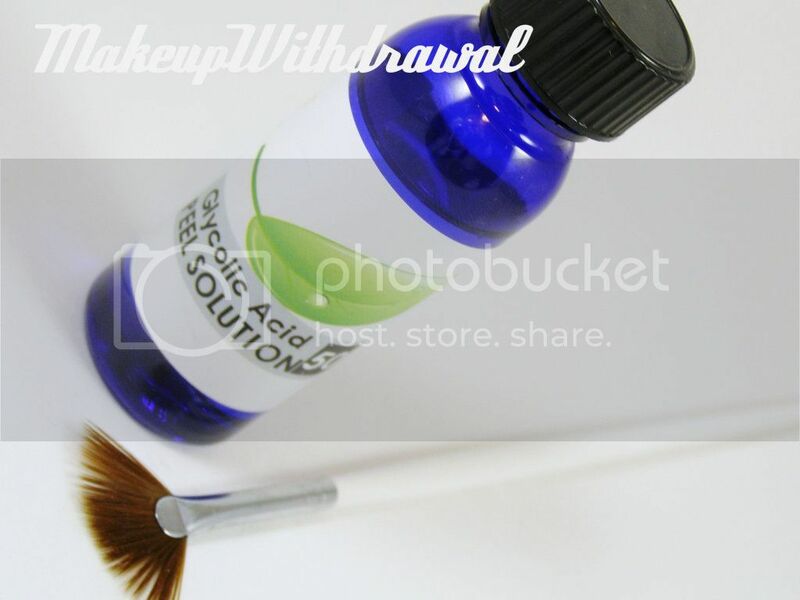 For makeup removal, I use JUJU Aquamoist Moisture Cleansing Oil. It's definitely my favorite of all the cleansing oils I've tried. It has a pleasant light scent and is quite emollient, also rinses dry. 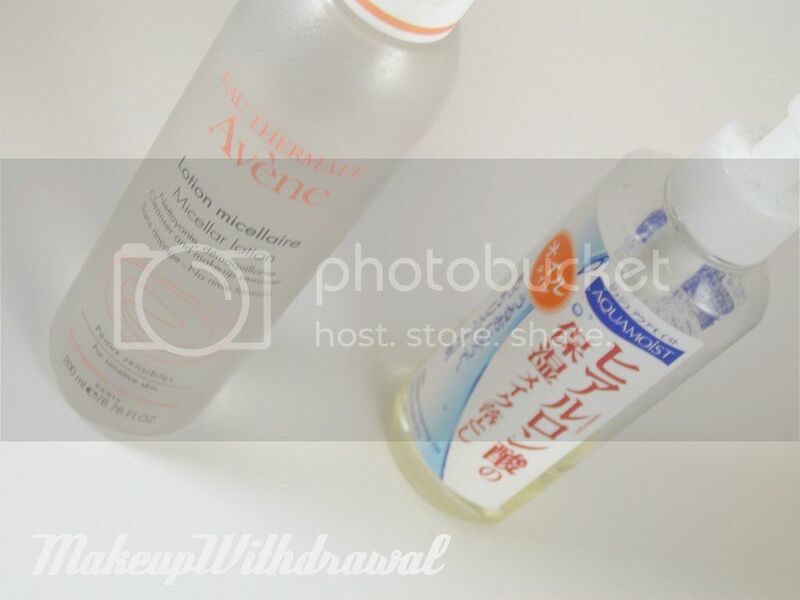 I also use Avene Micellar Lotion to remove lighter makeup. 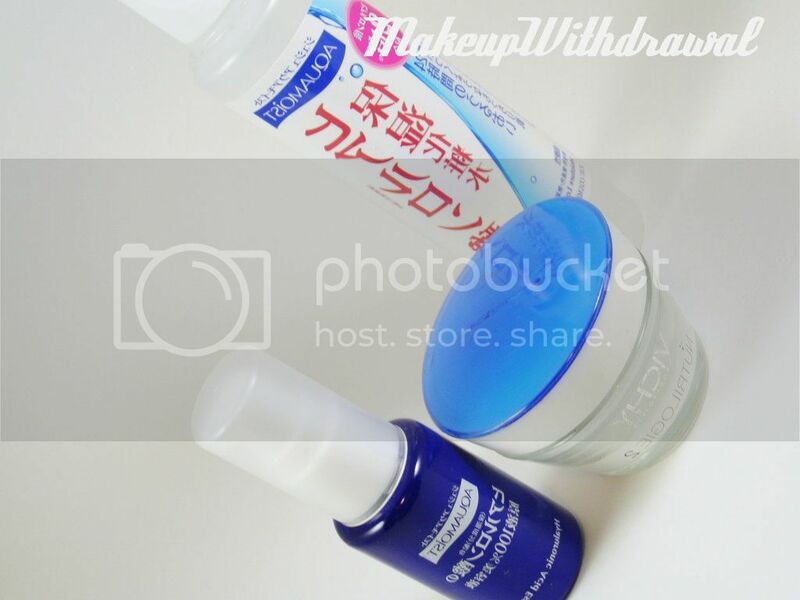 I also love using micellar lotion to wipe down my skin (my beloved soft Japanese Suzuran cotton pads!) in the morning, in place of washing my face. 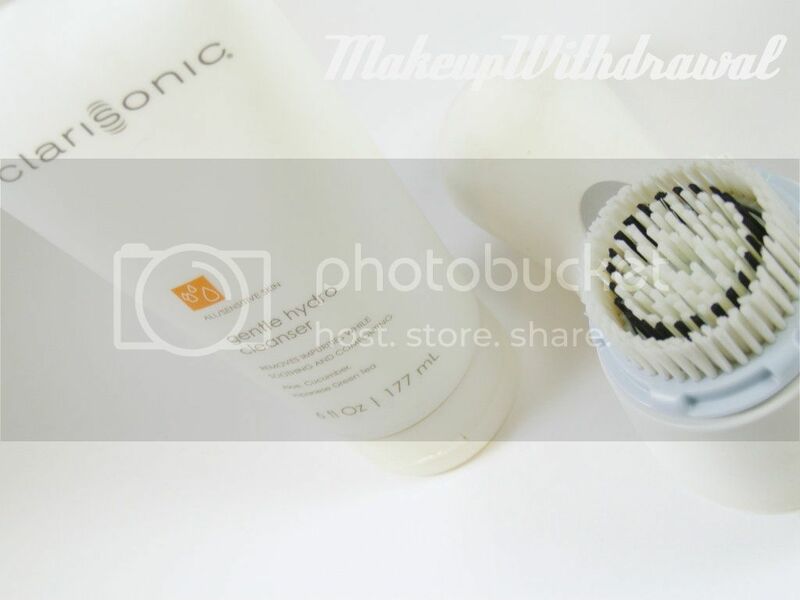 For actual cleansing, I am in love with my Clarisonic Mia. I have the original Mia and I use the Delicate heads because I found that the Sensitive kind was still too stiff and rough. I also really like the Clarisonic Gentle Hydro Cleanser. I didn't know a cleanser could do this, but it actually calms my skin down when I use it (by itself and lukewarm water). It's non foaming which can be off putting to some, but I like it. For moisturizing I use these goodies; JUJU Aquamoist Moisture Lotion, JUJU Aquamoist Hyaluronic Acid Essence and Vichy Nutrilogie 2 Cream. Overkill, you say? I swear each performs a purpose. The Moisture Lotion, which is a watery fluid that is clear, thin and scentless (yeah, if I didn't see results I'd swear it was just water) is for the parts of my face that tend to be oily. It's very light and imparts the lightest moisture, but those areas still need some to stay soft. The Hyluronic Acid Essence is amazing, it makes my dry (yet still oily) regions drink up moisture like you would not believe. I apply a 1/2 pea size on my face, mist my face with water (really important step, if there's no water present, the HA won't bring anything into the skin) and use the thick, rich Nutrilogie 2 Cream on top to seal it all in. By the way, this is my third jar of Nutrilogie 2. Since using this routine, I wake up with the softest, flake free face. It's kinda awesome. For exfoliation, I do glycolic acid peels every month. The texture of my skin has greatly improved since I've started. This bottle is 50% concentration, but I dilute it down to 25%. I really recommend you researching this a lot more thoroughly if you're interested, all I can say is that my results have been really great. Since using GA as a peel, I've laid off my trusty Avene Triacneal (replaced Diacneal) but if in the future I take a break from the peels, back on it I will go. oxybenzone) give me the most painful cystic acne you can imagine. We're talking dime to quarter sized, so painful that it literally makes my eyes tear up if they're accidentally bumped. 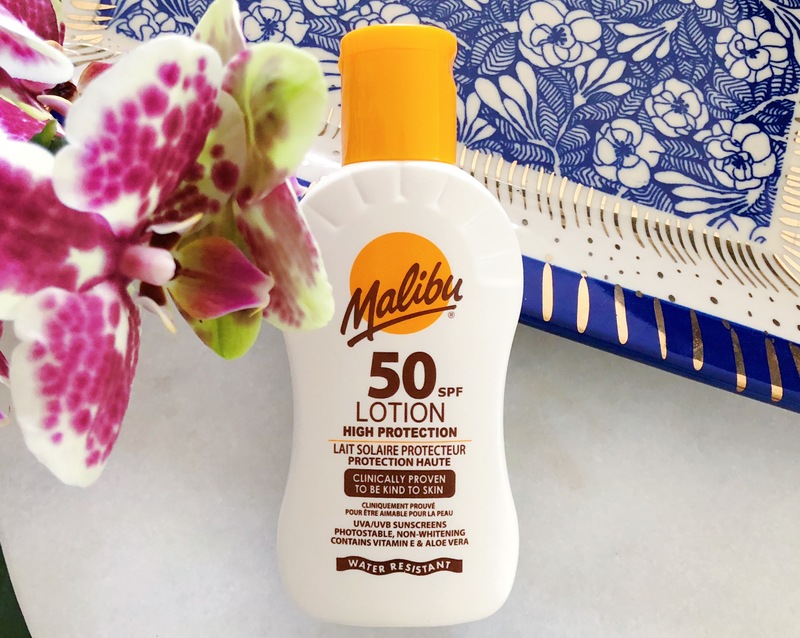 I'm interested in trying meroxyl based sunscreens like those found in European sunscreens, hopefully that will be tolerated much better! In the meantime, I use mineral based physical sunblock on again/off again (Aveeno Baby Mineral Stick). Rather verbose, eh? Oh well. I'm quite happy with what I use and definitely would recommend any of the products I mentioned. What do you use in your skin routine? It's ok if you write me an essay! I like details! 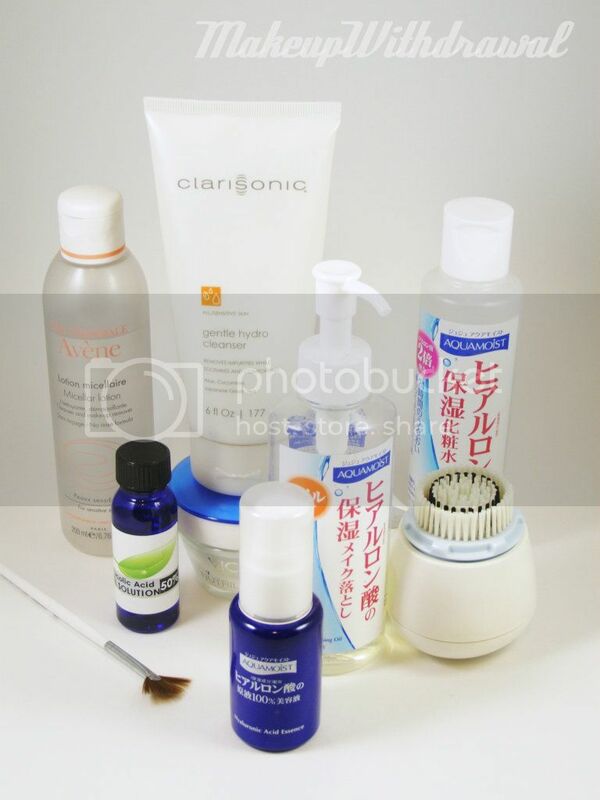 Product featured were purchased by me, for my own use with the exception of the Clarisonic which was a gift. For additional information, please refer to my Disclosure Policy.